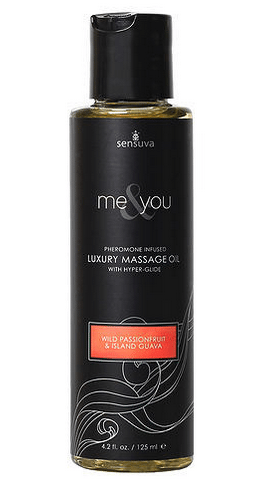 Relaxing and sensual, our pheromone-infused luxury massage oil is made with a blend of body-enriching moisturizers, and natural, botanical essential oils that will delight the senses and caress your body. 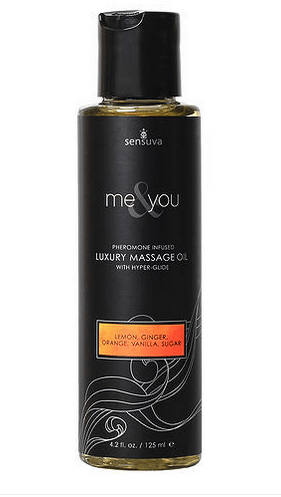 The Me and You line of luxury massage oils is infused with (gender-friendly) pheromones to make both partners feel attractive and turned on. 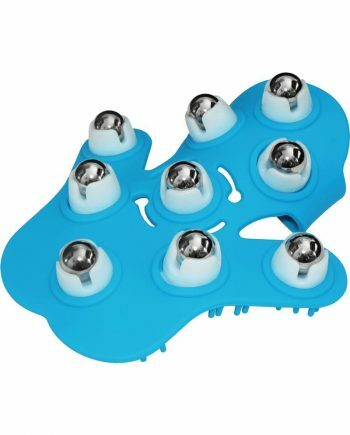 We’ve added our special hyper-glide, which has a touch of silicone so that your massage oil or lotion can stay on the surface of your skin longer. A little goes a long way, and you will end up using less product and be able to enjoy a longer lasting massage. 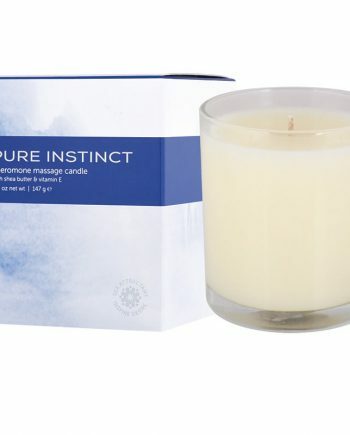 Made with natural ingredients and a blend of moisture-rich oils, essential oils, and natural preservatives. 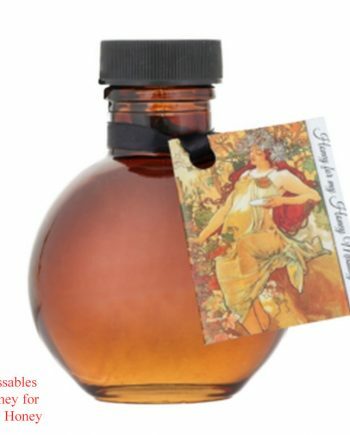 4.2oz. Directions for use: Massage directly into the skin. Use more as desired. For external use only.